WASHINGTON — The campaign arm of House Democrats has posted its highest off-year August fundraising haul ever, the group told NBC News. 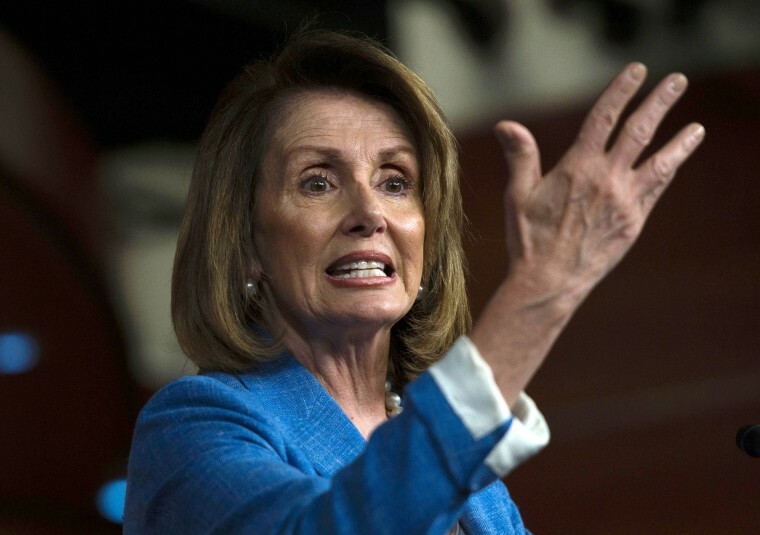 Rep. Nancy Pelosi of California is the Democratic leader and would be in line to return as speaker if Democrats could win back the House. While lagging a bit in recent months, the National Republican Congressional Committee (NRCC) still had a sizable $12 million cash-on-hand advantage over Democrats as of July, and both parties had raised about the same amount for the year. Ryan, R-Wis., buttressed the committee's fundraising last month with a $2 million cash infusion.